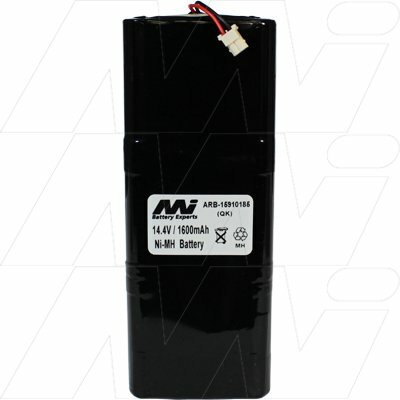 Shop online for all your battery charger needs. 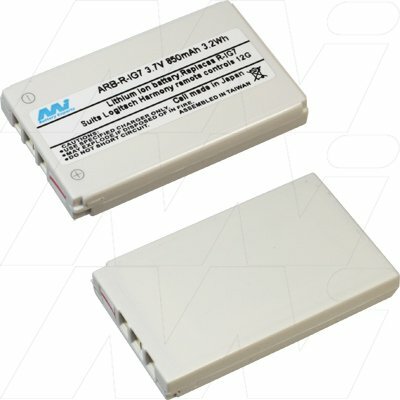 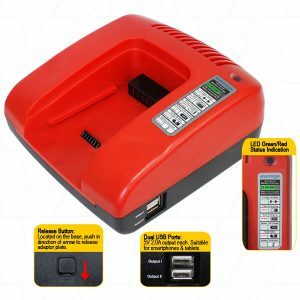 Or visit our Melbourne shop for the complete battery charger range. 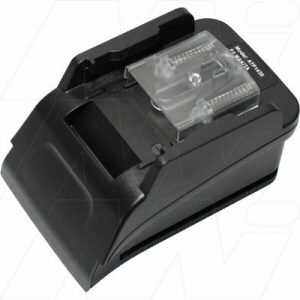 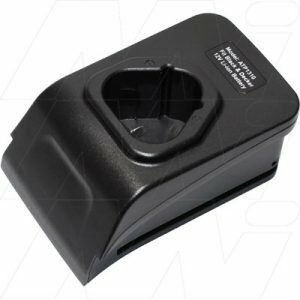 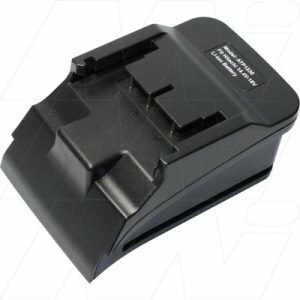 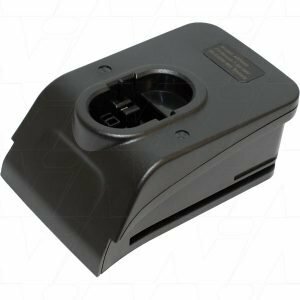 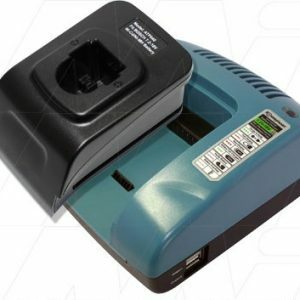 Buy online from Melbourne, Australia for Car battery chargers, marine battery chargers, jet ski chargers, motorbike battery chargers, camera battery chargers, power tool battery chargers, agm battery chargers, solar battery chargers and more. 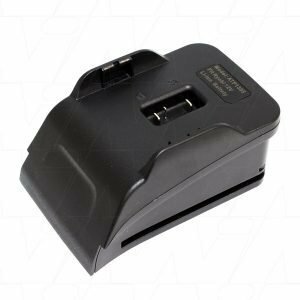 A complete range of rechargeable batteries and battery chargers and everything you need to get you charged and going.